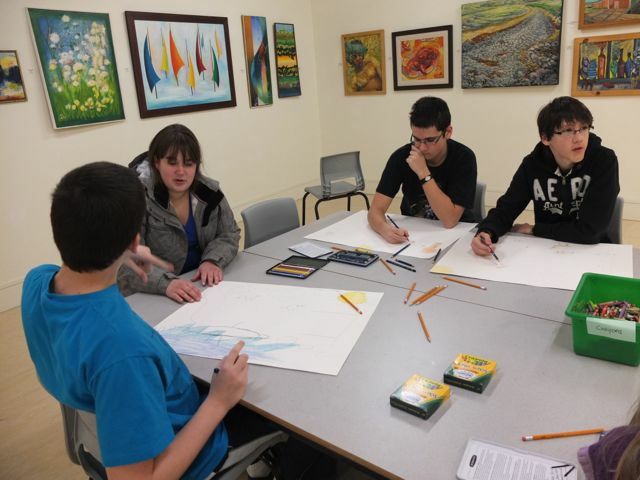 Autism Arts is a new program being offered at the Art Gallery of Nova Scotia’s Yarmouth branch. It is for young people diagnosed with autism spectrum disorder. The 8-week sessions are modeled after a program developed at the AGNS through funding from the Craig Foundation, which have been offered in Halifax since 2006. 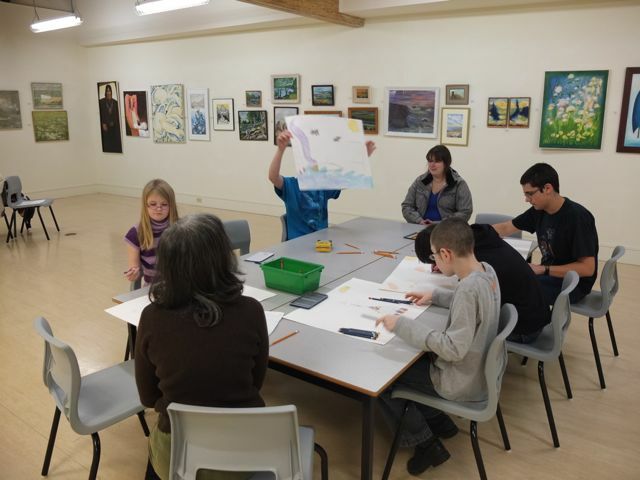 The art gallery is working with the Southwest Chapter of Autism Nova Scotia, and the program is open to families throughout the tri-counties. They are encouraged to contact Angela Collier at the art gallery, 749-2248 or agnsyarmouth@gov.ns.ca. The program was recently featured by the Yarmouth County Vanguard. To read the story click here.